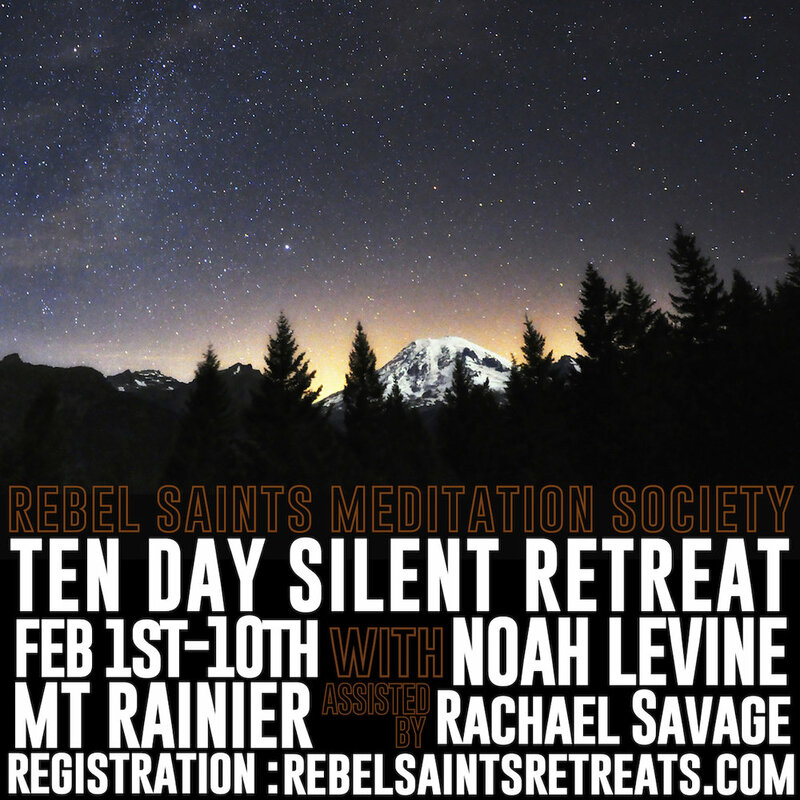 Rebel Saints Meditation Society is proud to present the first Refuge Recovery Silent Retreat. Come sit retreat with your Refuge Recovery Sangha. 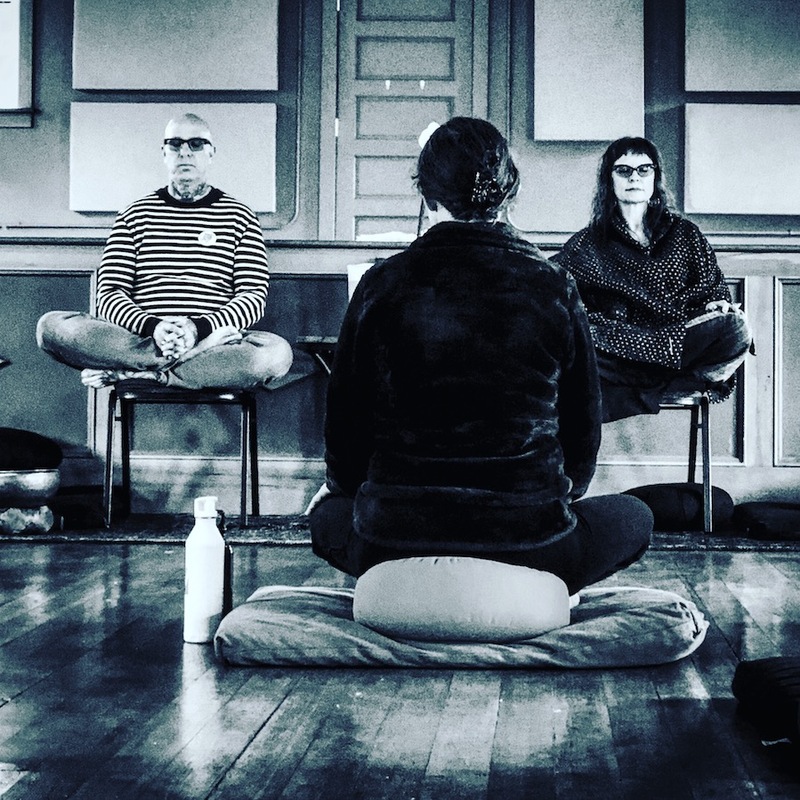 This silent retreat will be an opportunity to deepen your Refuge Recovery Program through the extended meditation periods so vital to our practice . Dharma talks and interviews with the retreat teacher will guide you in your experience. Led by world renowned Dharma Teacher and Refuge Recovery founder Noah Levine and assisted by our own Rachael Savage of RR Washington. Held in the great Pacific Northwest on Vashon Island only a 30 minute ferry ride and thirty minute drive from the Seattle WA State Ferry Terminal. Full retreat registration is $395, or place a deposit of 200$ per person with the balance due by October 15th to hold your spot on this retreat.